A perfectly-fitted dress is only the beginning. 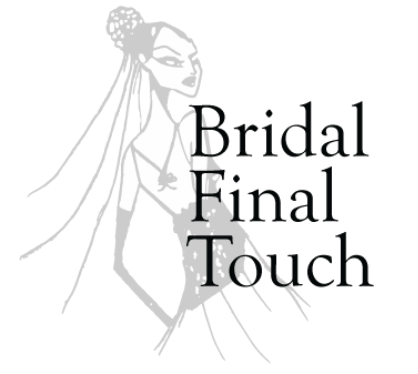 Serving the SF Bay Area, we specialize in adjusting sizes, changing necklines, adding to sleeves, shortening the gown, as well as customizing your gown&apos;s train. We can also add a bustle to your gown&apos;s train and make it more manageable during your reception’s special dance. We can customize the bolero, veil and shawl. We also offer assistance to brides with a need for traditional and conservative touches to their wedding gown. After our service, your dress will be pressed and ready for pick up for your big day! Everyday we assist from 12 to 15 brides, and many brides call our studio “The Magic Shop.” Because each bride has a unique personality and style, it is important for us to assist each bride with care so that they feel special and have their needs met. Our customers are always satisfied with our work and excellent service. We take our work and service very seriously. Our goal is to make the special day of each bride we help beautiful. Our goal is to make the special day of each bride we help beautiful.